Pregnancy is truly a remarkable and special time in life. For 40 weeks you get to share your body, emotions, food and everything else with this precious little being. It’s amazing when you stop to think about it. Although between the nausea, fatigue, constipation, bloating, sciatica, back pain, etc.… it can be hard to stop to think about how amazing it all is! Wouldn’t it be nice if you could minimize or even eliminate those annoying pregnancy-related symptoms? If only there was a safe, natural form of treatment that didn’t involve medication or invasive procedures. Well of course there is and women have been taking advantage of the benefits of acupuncture and pregnancy for many years! 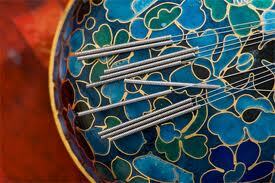 Acupuncture has been used to treat pregnancy-related conditions for thousands of years in Asia. It is now becoming an increasingly popular treatment tool in hospitals and private practice in the US. Although acupuncture is routinely used to treat pregnant women, not all practitioners are trained in prenatal care. So be sure to find a licensed acupuncturist who is also comfortable treating women during pregnancy. What can Acupuncture treat During Pregnancy? Acupuncture is beneficial at all stages of pregnancy but typically acupuncture is most frequently used during the first and third trimesters. The first trimester is a very delicate time in pregnancy, a time in which most miscarriages occur. 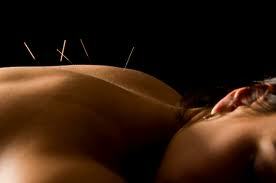 Regular acupuncture treatment helps strengthen the body’s ability to support the pregnancy. Acupuncture can also help reduce fatigue and relieve the morning sickness and nausea associated with early pregnancy. Later in pregnancy, acupuncture is useful in alleviating pregnancy-related aches and pains, indigestion, anxiety and stress. Acupuncture is also well-known for helping turn breech babies to optimally position the baby for birth. Weekly acupuncture treatments toward the end of pregnancy will help prepare the body for labor. These labor preparation treatments have been shown to encourage an efficient labor by reducing the amount of time spent in labor and the level of medical interventions. From a Traditional Chinese Medicine point of view, pregnancy induces natural changes in the quantity and quality of qi and blood. This natural altered state requires gentle care from a knowledgeable acupuncturist. 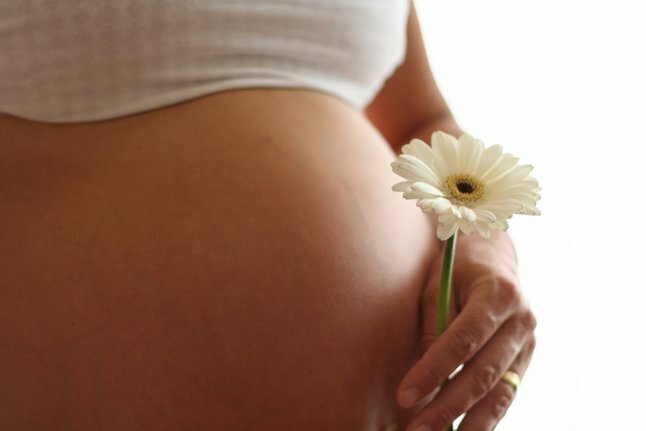 Be sure to find an acupuncturist with prenatal experience and enjoy a comfortable and healthy pregnancy.